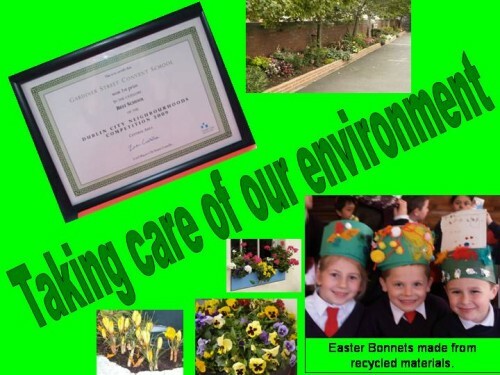 The entire School Community is involved in the care of our environment. 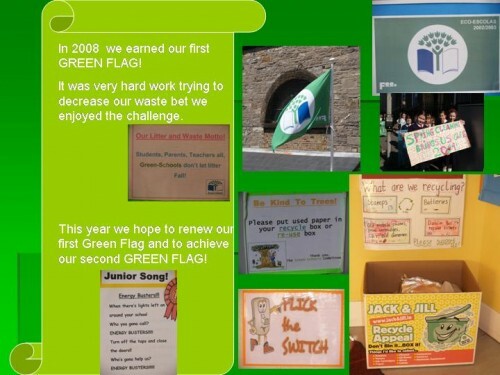 Recycling is now a way of life with the children. 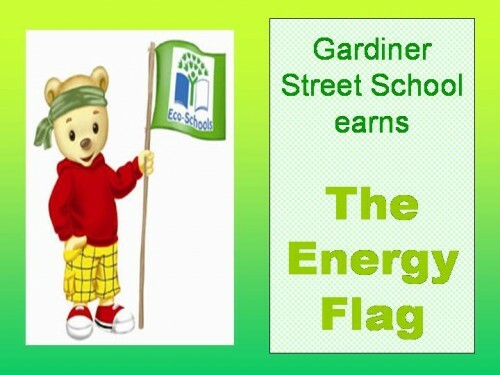 This year we focused on ENERGY. Our bills have been reduced by 38% since our efforts began. We are delighted with our efforts.